Not just occasionally but EVERY SINGLE TIME I put a bay leaf in a pot of stew or soup or what have you, I wonder: Would anyone notice if I didn't? Prolly not. And if they could, send them out into the backyard to find some truffles. 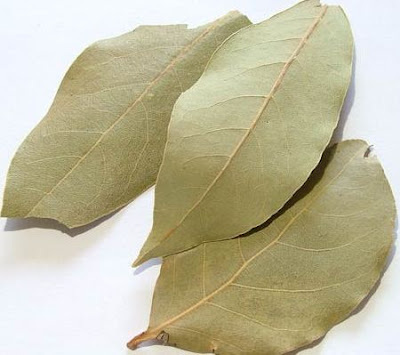 I just bought a new jar of bay leaves today- took us about 5 years to work through the last one, and i thought to myself: maybe this new jar of bay will awaken me to the wonders of bay, because it will be fresh, i will actually notice it. but i guess not. came to visit through Slate- good to meet you! Much belated, but since I've recently become a bay leaf evangelist, I'm taking the opportunity to proselytize. I'd always thought the same: Why the heck am I adding these things? They don't taste like anything. But I was wrong. I work at an Italian market, and recently tried some potatoes boiled with salt and a few bay leaves. They were unexpectedly lovely. You'd think that this wouldn't have come as a surprise, but if your bay leaves don't smell like anything, they probably won't taste like anything, either (like the ones I had at home). I bought a fresh bag from a quality spice merchant (still cheap!) and it's made all the difference. I came to your blog through a review of your new book, which has been purchased and thoroughly enjoyed. I've already added 'The Bombay Kitchen' and 'Fat' to my shelves, and am leaning toward adding more to my immense hoard of cookbook. Oh, and if you're serious about dairy cattle, have you considered Dexters? Thanks for letting us in on your kitchen adventures! 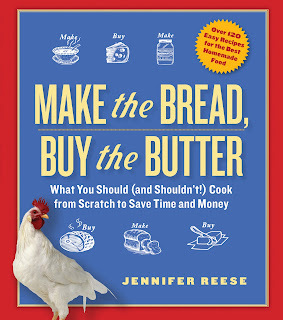 Looking forward to trying your bagel recipe. Maybe I'll finally be able to stop mail-ordering bagels from Montreal.